Life isn’t always predictable, which sometimes means you’ll find yourself packing up and moving from NJ to NC due to family reasons, your career, or another life change. Instead of panicking and attempting to choreograph your move on your own, hire the experts at Simonik Moving & Storage. You can trust in Simonik’s expertise because our moving and storage company has been in business since 1977. Throughout the years, we have attracted the attention of the BBB, where we’re fully accredited, as well Allied Van Lines, where we regularly earn the "Excellence" award for providing the highest level of quality service in the industry. Our staff is fully equipped to handle any household move anywhere in the U.S.
Not only does Simonik help you with all of your packing and moving needs, we’re also able to provide you with both long-term and short-term storage. If there are a few road bumps in the way of reaching your final destination, we can take care of your household items. All items that need to be stored during your New Jersey to North Carolina move will be placed in protective, international shipping containers and safely stored in a protected warehouse until you’re ready to have them shipped to your new location. Choosing an expert for your move from NJ to NC is essential. It’s important to choose an accredited company, like Simonik, that is known for an unbelievable standard of customer service. Simonik Moving & Storage is a member of many organizations, including the American Moving and Storage Association, the New Jersey Movers & Warehousemen Association, and the Registered International Movers Program. This demonstrates our ability to choreograph moves from start to finish, but it also demonstrates our commitment to keeping up-to-date with the latest industry requirements. 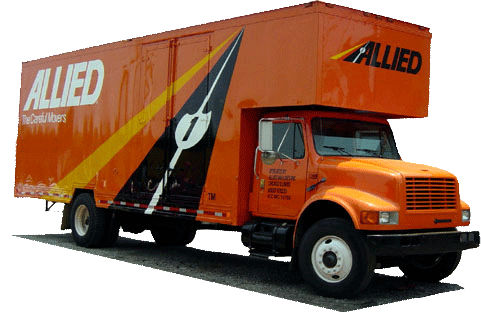 Our professional NJ to NC moving services are more affordable than you think. Contact us today to speak with a friendly, helpful representative, or schedule a free, no-obligation, in-home estimate.